We voted narrowly to go on a picnic. Now we’ve arrived we can see the venue’s a rubbish tip, it’s pouring with rain and someone’s pissed on all our sandwiches. 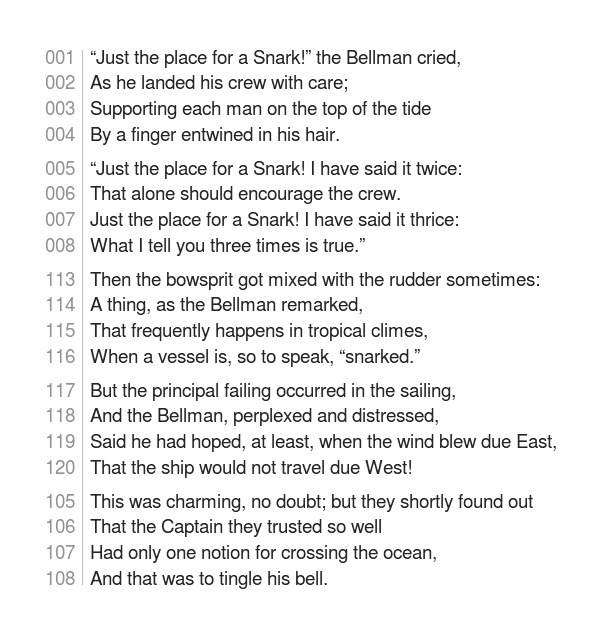 Author Goetz KlugePosted on 2019-01-08 2019-02-07 Tags Brexit, Brexit analogies, inspired by Lewis Carroll, madness, The Bellman's Rule, The Hunting of the Snark, What I tell you three times is true!